Annie Hastwell is a founding producer and Adelaide presenter of The Wire. 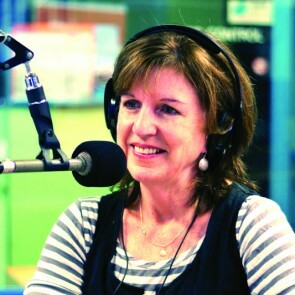 She is a former ABC Radio presenter and producer, in Darwin and Adelaide, and now freelance radio features producer for ABC Radio National and Monocle24 in the UK. She also works as consultant journalist to the Australian Science Media Centre, and has written regularly for magazines and ABC Science Online. Annie developed UniSA’s inaugural Online Journalism course in 2001 and has lectured in journalism and media at both the University of South Australia and Adelaide University.